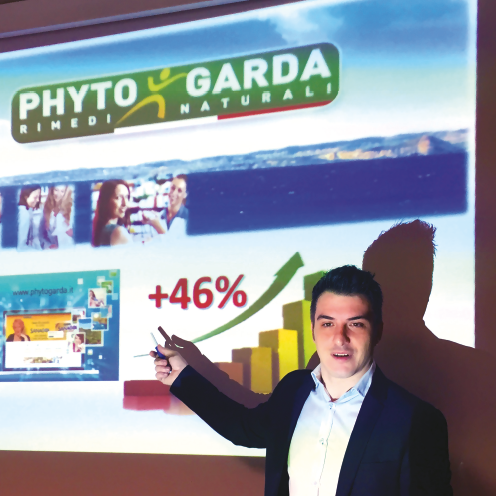 Founded by Alessandro Moglia, a pharmacist with a real passion for nature and phytotherapy, Phyto Garda has been coming up with innovative solutions for pharmacists since 2003: combining the tradition of medicinal herbal remedies with scientific precision and cutting-edge technology to produce effective and safe food supplements, medical devices and skincare products. In 2016, Phyto Garda will be celebrating the completion of a new facility: an important goal that will allow us to better grasp opportunities and successfully overcome whatever challenges the future brings. Phyto Garda was established in Bardolino and is located in verdant surrounds set back from the shores of Lake Garda, on the Verona side, which the founder’s family has always called home. Our research work feeds off the value of this land and of the medicinal plants that grow in the mild climate the lake offers, and off the scent of citrus fruit and the colours of the vines and olive trees, the backdrop inspiring our search for effective formulations in the name of health and wellbeing. 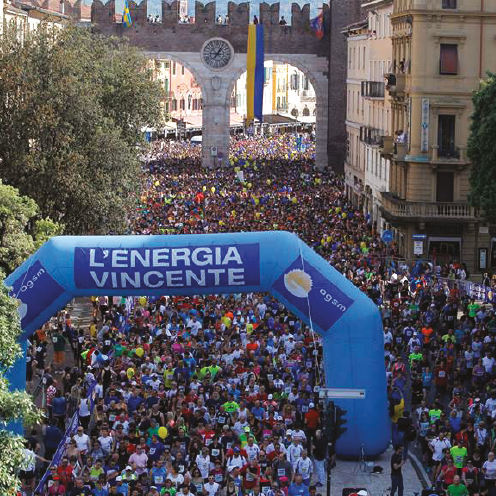 is a charming little town sitting on the “Olive Riviera” at the foot of gently rolling hills. 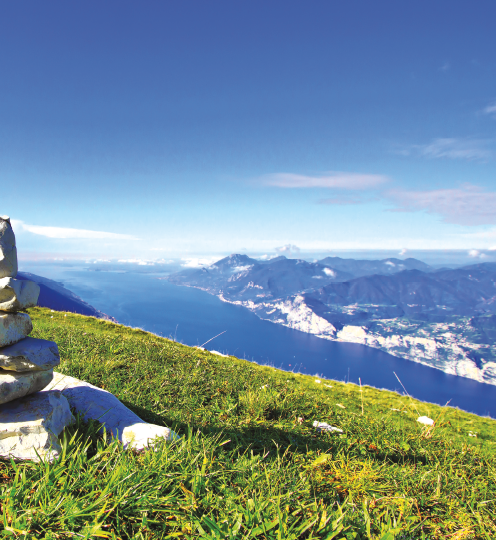 The lake’s clear waters reflect the Monte Baldo mountain range, which is known as the “Garden of Europe” due to its extraordinary wealth of flora and fauna. Today’s Pharmacist is both a professional committed to keeping his community healthy and an entrepreneur required to fill a business management role. 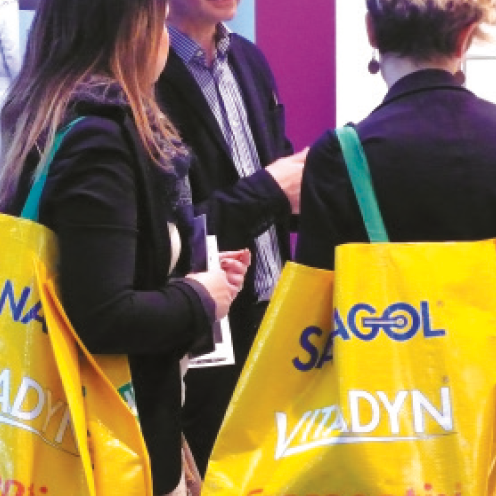 We pride ourselves on providing pharmacists with the assistance they need, not just in supplying them with effective, safe and competitive products, but in acting as a partner, too, helping them tackle all the new issues faced by this industry and working towards great mutual success. We currently have 100 items in the Phyto Garda range, with an assortment of medical devices, dietary supplements and skin-beneficial cosmetics to choose from. All items are thoroughly researched, effective, safe, highly specific, easy to recommend and designed to address the most common problems. With thorough scientific research, in full compliance with safety and efficacy standards, we can guarantee the total quality of the products we develop. • Assessment of the pigmenting activity of Stimolabronz® cream in collaboration with the University of Pavia. • Patch testing for every skincare product. • Analyses to ensure each production lot is gluten free. • Testing to define and count the live lactic acid bacteria in the Fermentix® line and determine they are active. • Nickel test analyses on all personal care products. • Validation of each product with microbiological analyses and testing for aflatoxins, heavy metals and pesticides. We implement a thorough selection process of accredited ingredient suppliers and certified Italian, Swiss and German manufacturers with whom we have established a mutually advantageous synergetic relationship. 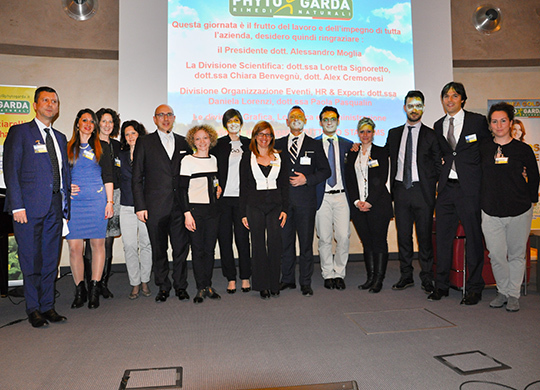 Phyto Garda currently works closely with 7 manufacturers specializing in specific preparations. Use of standardized dry extracts with a high content of actives: Wax-free propolis (6% flavonoids), Red clover (8% isoflavones), Cranberry (36% proanthocyanidin), Skullcap (40% baicalin), Kudzu (40% isoflavones), Pennywort (40% asiaticoside). Use of patented trademarked extracts: certified superior quality fish oil; PropolORO® (Hedge Mustard extract and Propolis extract 6% flavonoids); Phytoreviv® (Methionine, Taurine, and Bearberry and Horsetail extracts); Slimbuster® (vegetal complex with draining and firming effect), Iricalmin® and Stimu-Tex® (eudermic plant extracts), Oximacro® (Cranberry plant extract with 36% A-type PAC content – DMAC method); CollactiveTM (hydrolyzed marine Collagen and Elastin). Great care goes into ensuring all products are pleasant for users and highly palatable for optimal compliance. 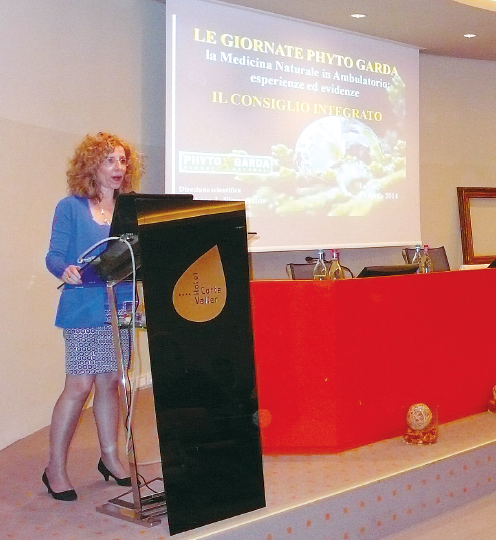 Phyto Garda crede che l’informazione scientifica qualificata al Medico costituisca il principale accreditato mezzo di divulgazione della Medicina Naturale. L’informatore scientifico Phyto Garda presenta il prodotto a partire dalla ricerca clinica fino all’utilizzo da parte del paziente grazie ad un costante dialogo con medici di famiglia, pediatri e specialisti. Accurate and up-to-date scientific advice service. Organization of scientifically rich conferences in prestigious locations: 2 Conferences for doctors and 7 for pharmacists. 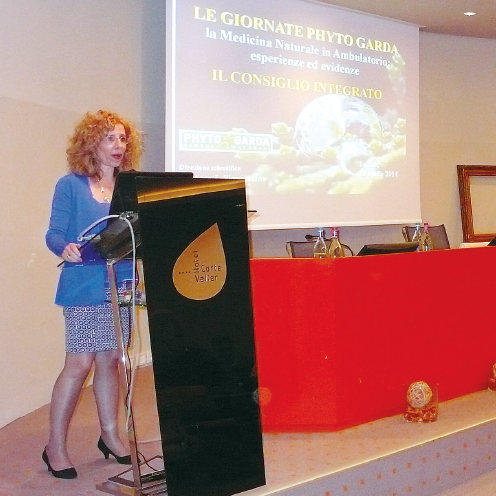 Phyto Garda School, which aims to spread the culture of Medicinal Plants and take its knowledge to the Pharmacists by setting up meetings in the actual areas where they work. 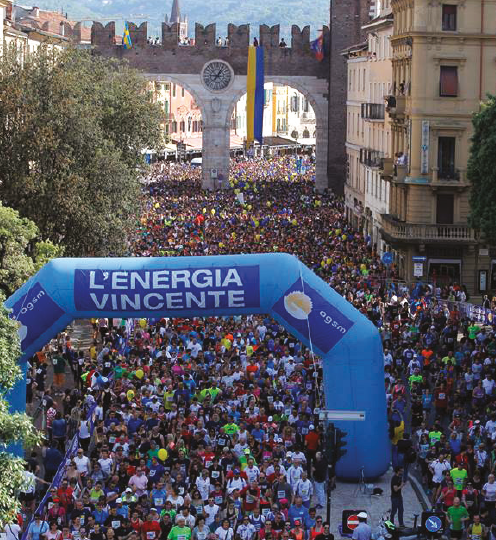 CME event organization: 30 accredited events for doctors and pharmacists, 20000 credits with the collaboration of the University of Siena. Exhibitors at 45 international shows, attendance at 43 medical, homeopathic, naturopathic and iridology practitioners conferences etc. In-depth exploration of scientific issues with the publication of 2 books and 110 brochures. Training of in-house personnel (80), pharmacists (60), agents (150) and pharmaceutical sales representatives (23) at Phyto Garda premises or through courses held at hotels. 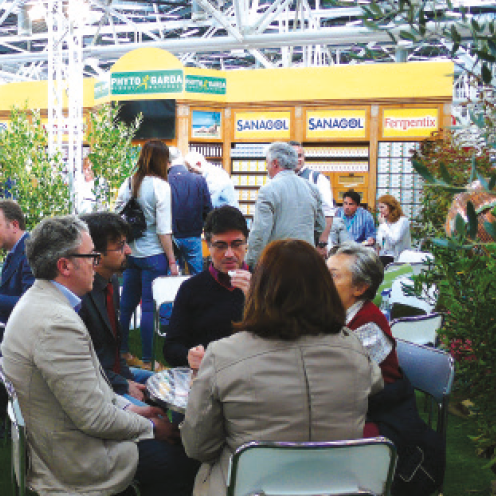 Exhibitors at Cosmofarma in Bologna, Farmitaly in Brescia, Infarma in Barcelona Pharmexpo in Naples, Farpas Day in Bari, Farmadays in Verona, Vitafoods in Geneva, Cosmoprof in Bologna, Vetrina Farmacia in Florence, “Confronto sulla farmacia che cambia” conference on the changing face of pharmacies in Palermo. 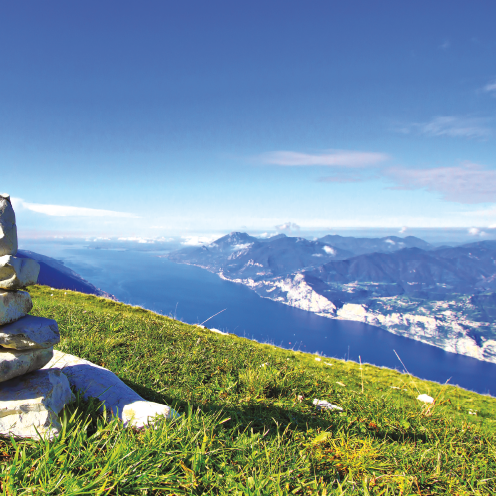 Phyto Garda believes that providing the Doctor with well-researched scientific information is the main accredited means of promoting the wider use of Natural Medicine. 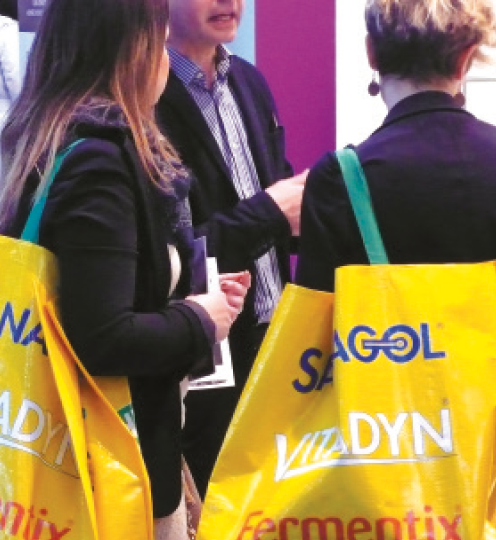 The Phyto Garda sales rep presents the product from A to Z, from the clinical research through to its use by the patient, by maintaining a constant dialogue with family doctors, paediatricians and specialists. 11 million free samples distributed to date through various points of sale. Great deals with sales promotions. Collaboration on in-pharmacy visual merchandising (pharmacy window dressing, videos, display units). Advertising in local and national trade magazines and taking part in television programmes on the subject of natural medicine. Choice of prestigious endorsers like Katia Ricciarelli (famous Italian soprano) to promote the Sanagol line. Goods delivered on average within 3 days of the order across Italy (1 day to mainland addresses, 3 days to the islands). 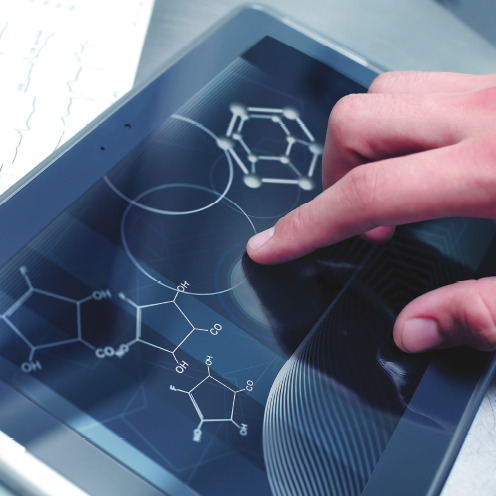 • Gestione interna del software integrato per la gestione di formule, progetti e comunicazione web (sito aziendale, sito della farmacia test point, facebook, twitter). 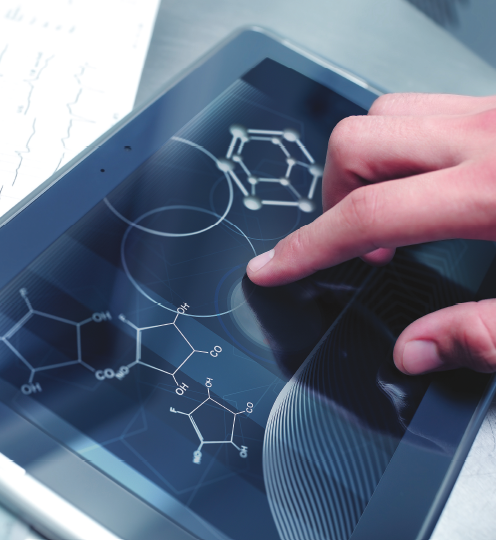 • Integrated software managed in-house for managing formulas, projects and web communication (company site, test point pharmacy site, facebook, twitter). • Consultancy services of a relevant independent company employed to supplement in-house resources and ensure compliance with regulatory requirements: review of safety literature and labels. • One pharmacy taken over for use as a test point. • Television programmes with a strong science content. • Purchase of a new facility (3,500sq metres of floor space). The new Phyto Garda Facility is the fruit of a project that strives to achieve excellence and starts with the construction of the new logistics and operations facility. This new building stands in Lake Garda’s verdant hinterland, has a floor plan of over 3500 sq metres set over two storeys and enjoys a strategic location with access to the main transport links (Affi motorway on-ramp/exit 2 km away). The office space takes up 600 sq metres and is home to Administration and the Purchasing, Marketing, Scientific, Graphic Design and Export Divisions, and three meeting rooms, one seating 70, to host refresher courses and meetings for sharing scientific knowledge with pharmacists and doctors. The roughly 3,000 sq metres of warehousing space is in turn split into modular areas to accommodate their different designated activities, following a modern layout designed to improve production flows with robotic systems, automation and control systems to cater to the needs of an ever-evolving fast-changing market. In addition, much attention has been lavished on the area occupied by staff, with functional spaces designed for ultimate employee comfort. Large spaces leaving plenty of room for forecast further growth. 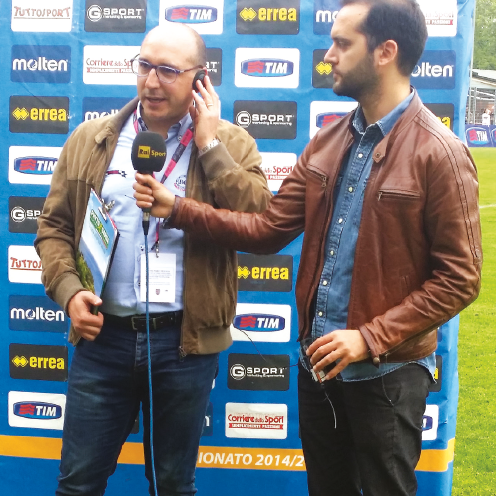 Alessandro Moglia found Phyto Garda. 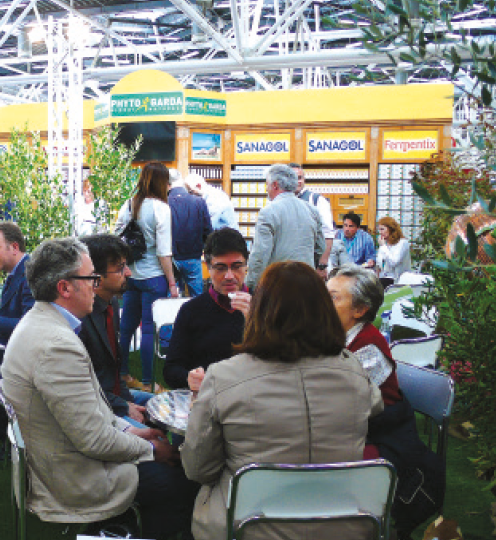 Important debut as an exhibitor at the industry’s largest national show, Cosmofarma held in Rome. First important study into Hedge Mustard in collaboration with the University of Genoa. 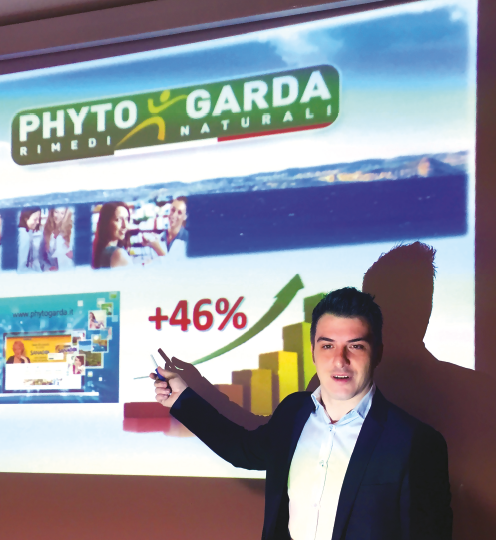 In 2015, Phyto Garda is the supplier of choice to 3,450 Pharmacies, taking its sales to 10 million euros, for a total increase in sales of around 43% compared to 2014. September 2016 sees the official opening of Phyto Garda’s Rivoli Veronese facility with a floor plan of 3,500 sq metres, including 600 sq metres of office space and three meeting rooms seating 70. 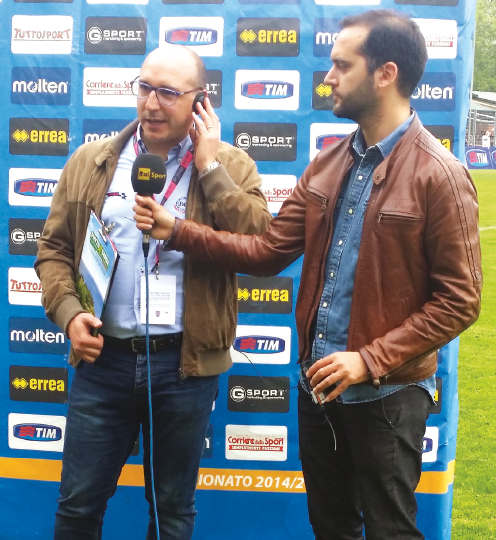 PHYTO GARDA has always been close to SPORT and WELLNESS this year as Official Nutrition Partner of Hellas Verona FC. 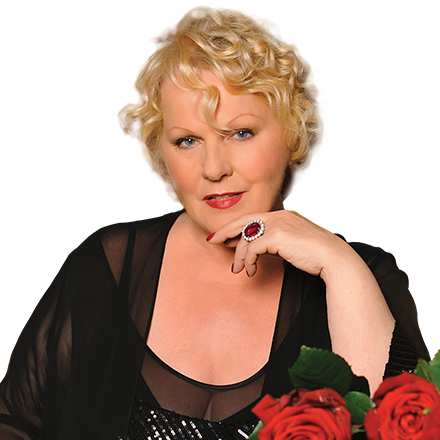 Since 2011, Katia Ricciarelli, a famous Italian soprano, has been Phyto Garda's priceless endorser, embracing the exceptional SANAGOL® Line: the first line to have as its key ingredient Hedge Mustard, known as ``the singer's plant``. A specific line with Sisymbrium Officinale, Hedge Mustard, a plant with extraordinary properties, to help provide comfort for the throat: the result of thorough, painstaking research work conducted in collaboration with the University of Genoa.